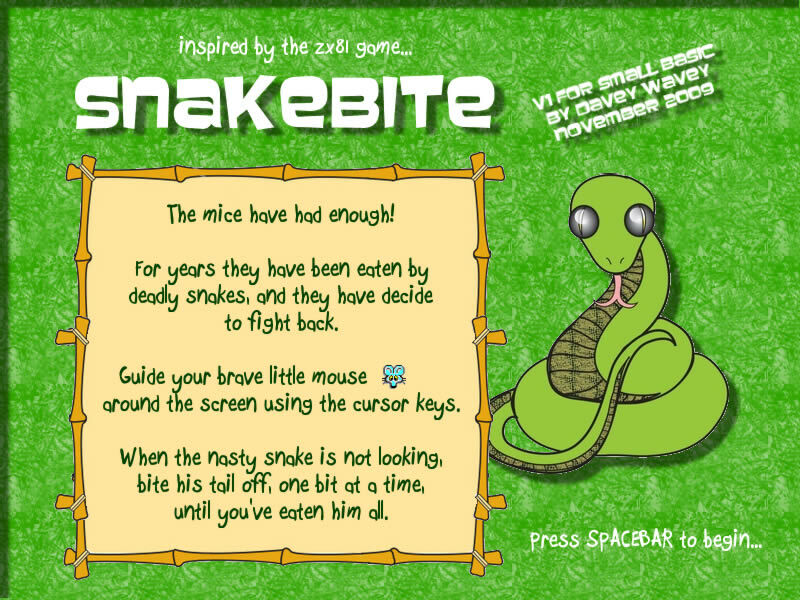 If you have Small Basic v0.8, you can download and edit this game by importing SNKBITE. Yes, it does Subhro. The exe gets created in the same location as the source file. how do u import the game onto small basics?